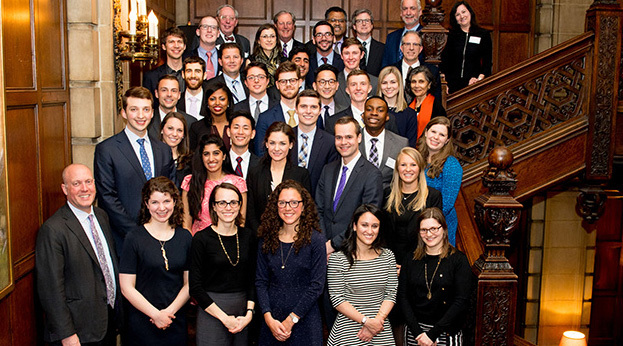 Our students are conducting meaningful research through their Area of Scholarly Concentration projects, recognized for academic achievement and matched with top residency training programs. They are distinguished by their experiences in our program, including our robust simulation training. 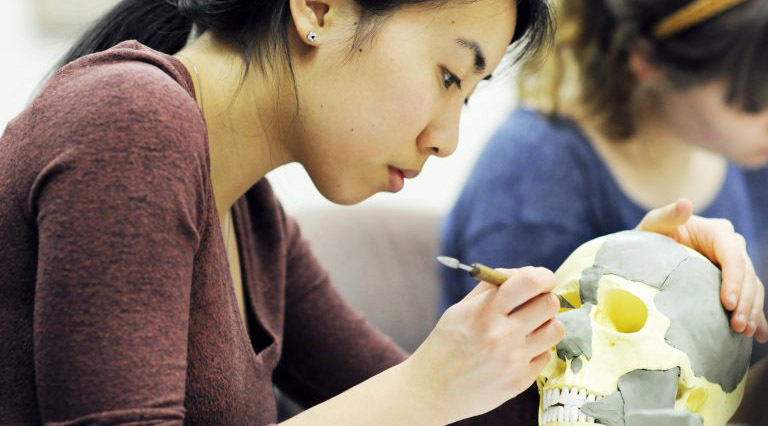 Learn more about our student outcomes. From community involvement to scientific discovery, our students make their marks. Read all the student news from the Feinberg News Center. 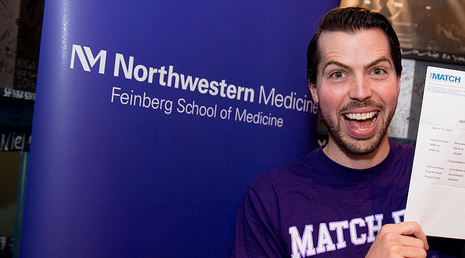 Our students do well in the annual graduate medical education match. See this year's results. We recognize and celebrate student achievement. Learn about student awards at Feinberg.